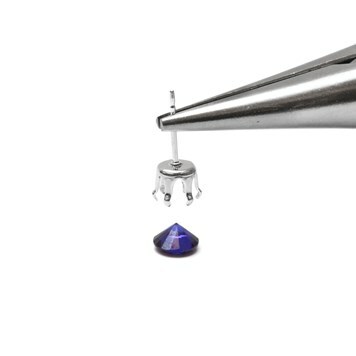 Snaptite settings for faceted gemstones are extremely popular due to their versatility and ease of setting. 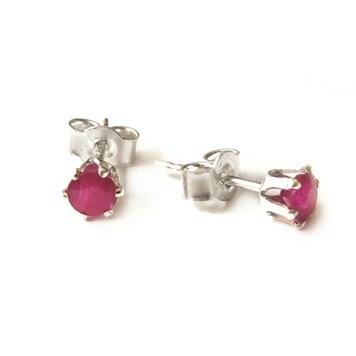 Supplied in a range of options for pendant, earrings or bracelets they are a quick and easy way to make beautiful gemstone jewellery. 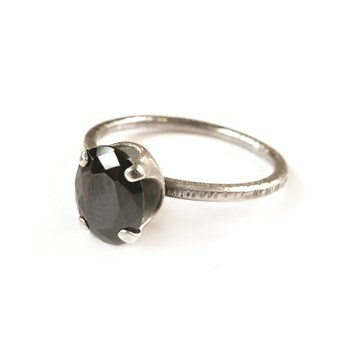 Simply choose the matching sized faceted gemstone to your settings and 'snap' them into place. Snaptite settings require no specialist tools, so all levels of jewellery making can make jewellery with these settings! 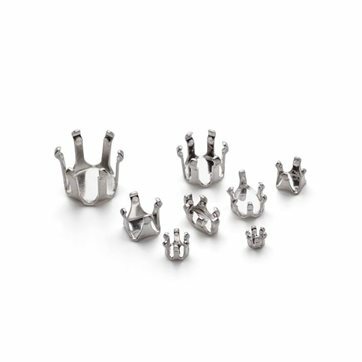 We supply these wonderful settings as pendant settings that can easily be incorporated into necklace and bracelet designs, as ready to go earrings in a range of styles, as well as on as in loose settings ready to solder onto any design for the more advanced jewellers. 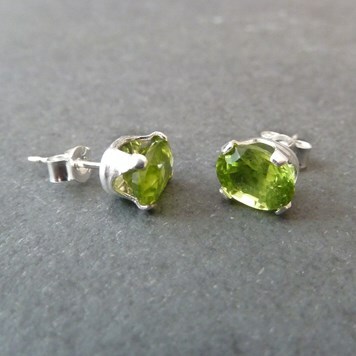 Here are pictured step by step instructions on how to set faceted gemstones in snaptite settings (in the photos you'll see we are holding the earring with pliers - this is simply to make the photo much clearer, you will find it easier to hold the setting in your fingers to support the setting better). 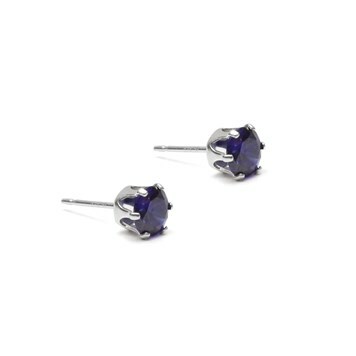 Select your snaptite setting and faceted gemstone in the same sizes. Place the faceted stone face down (flat side down) onto a firm surface such as a magazine placed on your work surface. Place the mount over the stone and apply gentle pressure to 'click' the stone into place. (Star and square shaped snaptite settings are slightly trickier to set, so you may find a stone holder helps. The claws should sit on the points of the star). Check that the claws are firmly in place - it may be necessary to gently adjust the claws to ensure a secure fit. If you notice any claws are slightly raised and could catch on clothing you can use a pusher (or similar tool you may have at home) to push down the claws a little. Your setting is now complete and ready to wear! Snaptite settings help to create beautiful jewellery designs and open up a whole array of possible ideas. 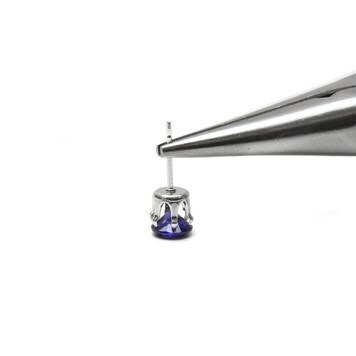 To view our range of Snaptite Setting Click Here they are available as earrings, pendants and loose settings you can attach (by soldering or wire wrapping) to create your own designs. The round snaptite settings have 6 claws, whereas the oval snaptites have 4 thicker corner claws, which makes them a little stiffer when setting. If you are using the setting method we have described above, do be aware of the hardness and properties of the stone you are setting and that you don't press too hard with the setting (you don't want to scratch or damage the stone). If you are using a very delicate stone do adjust your setting method appropriately. If you are soldering loose settings to your own design, be aware that the settings are quite fine so don't over heat them. The metal will likely anneal (soften) whilst you are soldering so the claws can lose some of their tension. If you can work harden them a little or tumble them in a barrelling machine this will help to harden the silver again and make setting easier.